When a woman discovers the Goddess within her own nature, she becomes whole. She becomes an embodiment of the Grail, the vessel in which the divine light can dwell. This is also true for men. They also become much more attractive to women. 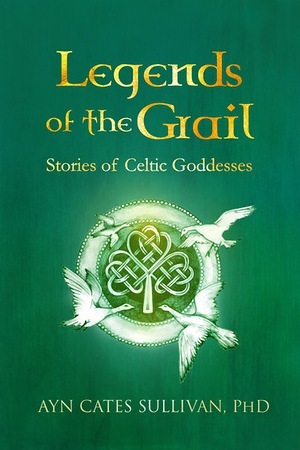 Legends of the Grail is a collection of ancient Irish myths, and the missing or untold stories of Goddesses told in first person.